Since 1956, we have provided local, public education of the highest quality in the Shire of Murrindindi. We offer a range of subject areas that offer preparation for both tertiary and the workforce and are afforded equal status. Our size, rural setting and the opportunity to develop quality and personalised relationships with students and staff are strongly valued. Teachers, administration, students and parents/carers work together as a team for the wellbeing and success of each and every student. Our education principles are the framework of our curriculum along with our Co-Curriculum activities including leadership programs, individual and team sporting carnivals, camps and enrichment programs. A successful student at Yea High School must not only be doing their best academically but also be working collaboratively with others in a caring and compassionate manner. Our school is well resourced with a leading edge Science Centre, Senior Study Centre, a Student Wellbeing and Careers Hub and a multisport indoor stadium. In 2017 a building and grounds upgrade provided improvements in our Technology, Art and Music teaching spaces. The fascia of our school has also undergone a revamp with signage, the tennis courts, driveway and the crossover being upgraded. Engagement of our students, parents, carers and the wider community is our ongoing focus. We endeavour to have open communication channels and ask that parents/carers regularly update their contact details with the School Administration Office. 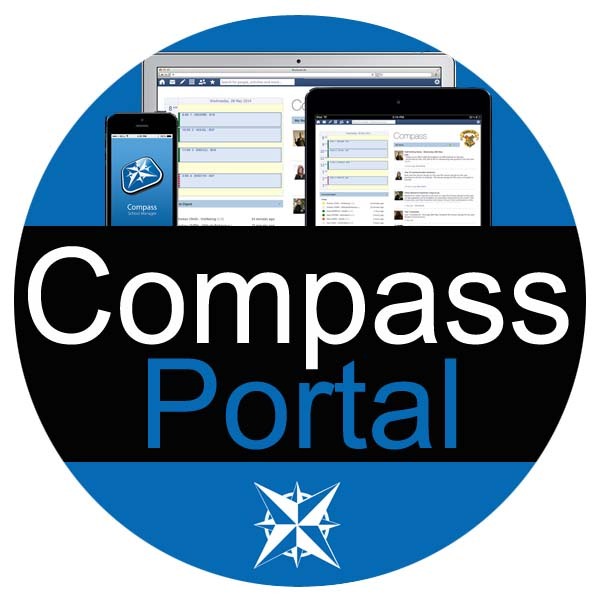 I also encourage all students, parent, carers to use our COMPASS portal and our website which includes copies of the newsletter, news/events and alerts.